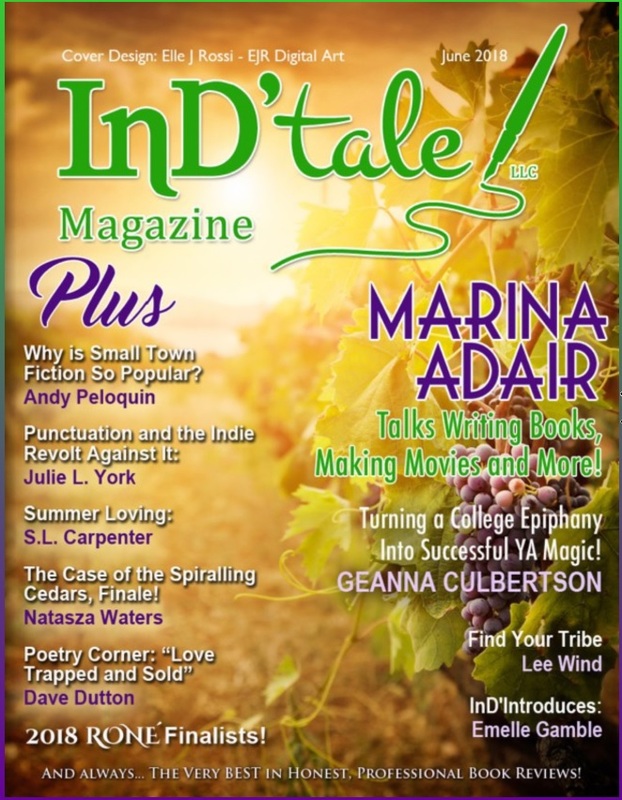 It has been my absolute pleasure to have featured so many wonderful and amazing people in my Author Interview Series, indie & traditional alike. Hopefully, you will enjoy getting to know them and their works as much as I did. As a recap, I have listed each one by name and should you like, you can check their “Author Interview” link or visit each one individually by the links to their websites listed below. Thank you all again so much for the wonderful responses to these interviews and a big thanks to all the authors who took the time to be a part of this series. Much love to you all. ~ Tracy J.
i would like to recommend a book for you to check out if you have some time and can its by (steven cole) called (citizen cardenas).. I enjoyed it and its a great read.